The PlayStation Vita arrives in Japanese stores on 17th December, according to Sony exec Hiroshi Kiwano who broke the news today at Sony’s Tokyo Game Show TGS 2011 press conference. 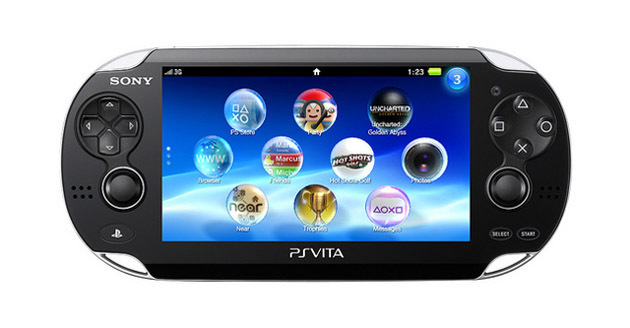 The standard Vita wi-fi model will retail for the princely sum of ¥24,980, while the 3G model goes for ¥29,980. I wonder how much will it cost here in the Philippines?